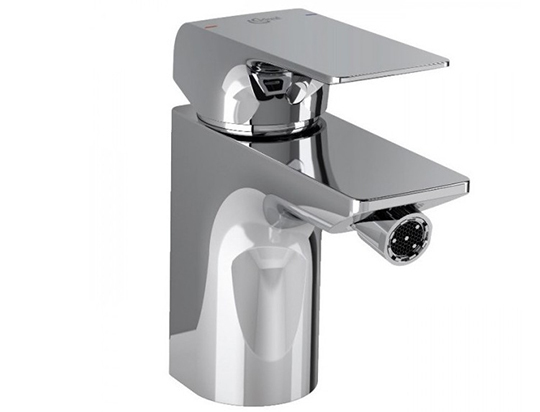 Strada basin rim mounted mixer 1 hole, with maximum 5lt/min flow-rate, with 40 mm Multiport cartridge, hot water limiter integrated in the cartridge, flexible hoses G3/8“, adjustable aerator M24, Easy-fix, metal handle, metal pop-up waste, pop-up rod, chrome. 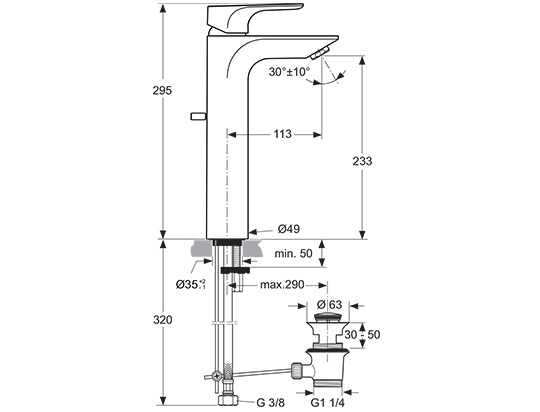 Strada vessel rim mounted mixer 1 hole, with a maximum 5lt/min flow-rate, with 40 mm Multiport cartridge, hot water limiter integrated in the cartridge, flexible hoses G3/8“, adjustable aerator M24, Easy-fix, metal handle, metal pop-up waste, pop-up rod, chrome. 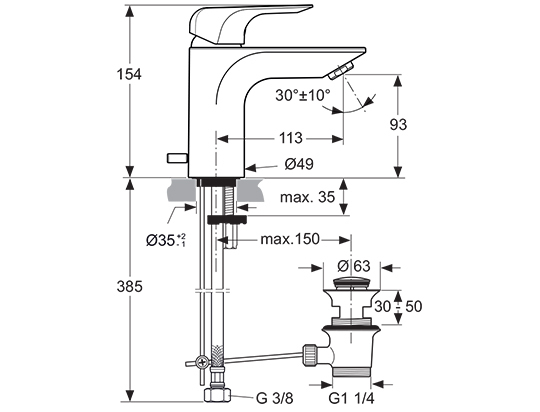 Strada bidet mixer 1 hole, with a maximum 5lt/min flow-rate, with 40 mm Multiport cartridge, hot water limiter integrated in the cartridge, flexible hoses G3/8“, aerator ball-Joint M16,5x1, Easy-fix, metal handle, metal pop-up waste, pop-up rod, chrome. 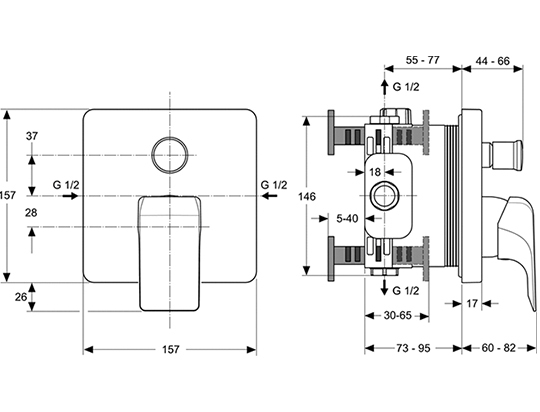 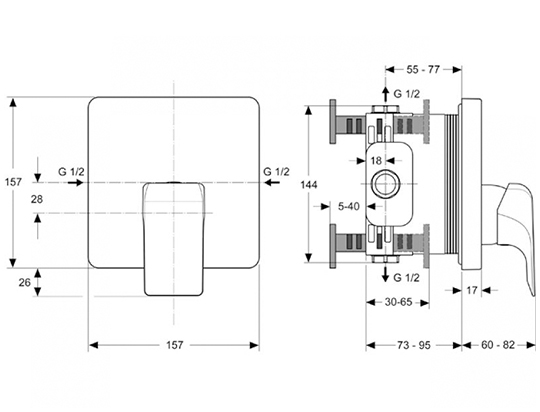 You can obtain a maximum 8lt/min flowrate with one extra component. 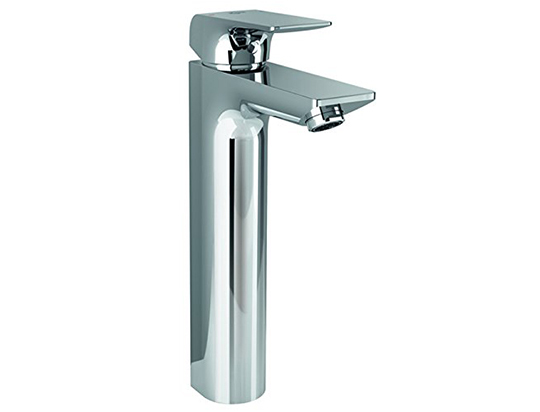 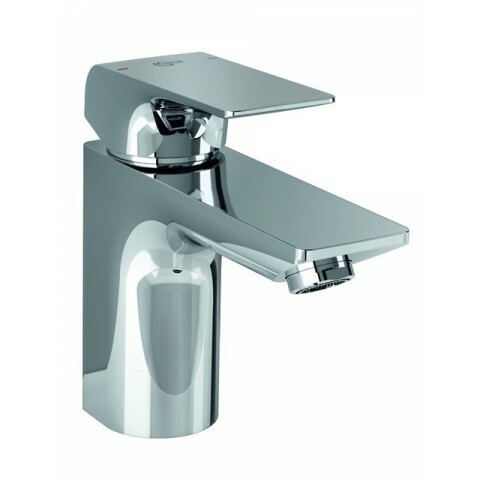 Specifically: Strada bath & shower exposed mixer without accessories, with maximum 8lt/min flowrate, Multiport cartridge, hot temperature limiter integrated in the cartridge, new escutcheons on S-connection with hidden nut, diverter on the side of the spout, check valve, metal handle, chrome. 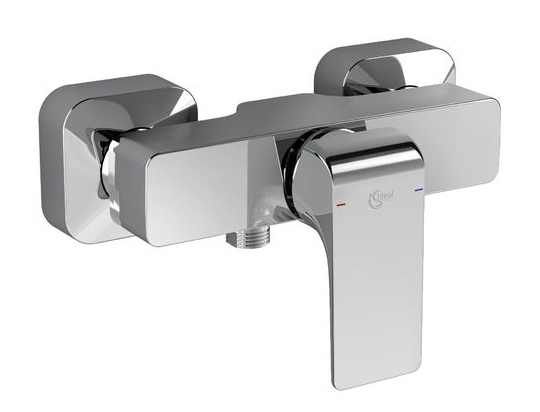 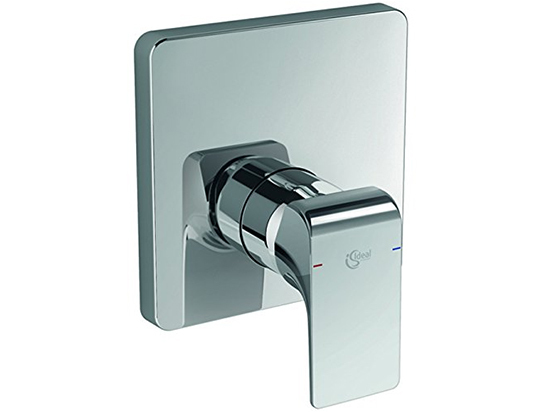 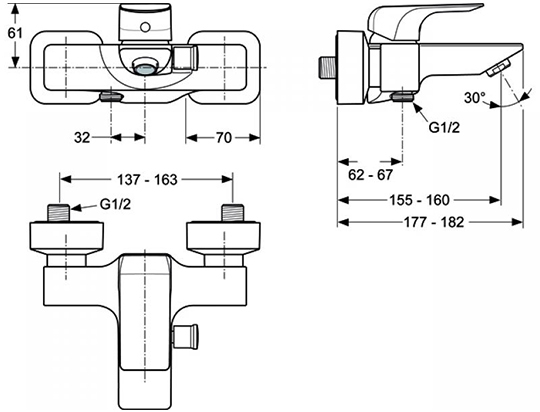 Strada shower exposed mixer without accessories, with maximum 8lt/min flowrate, Multiport cartridge, hot temperature limiter integrated in the cartridge, new escutcheons on S-connection with hidden nut, check valve, metal handle, chrome. 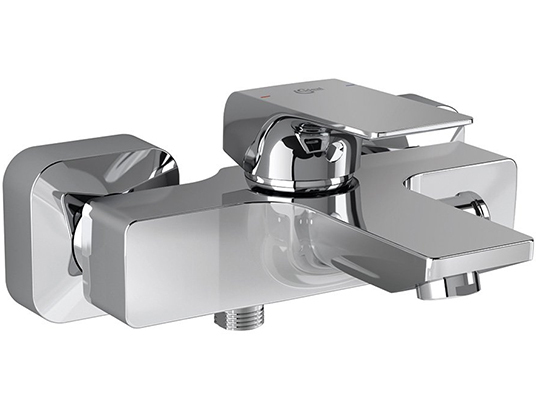 Strada bath & shower built-in, kit 2, with 47 mm Click cartridge, automatic diverter , hot water limiter, metal handle, square escutcheon, chrome. 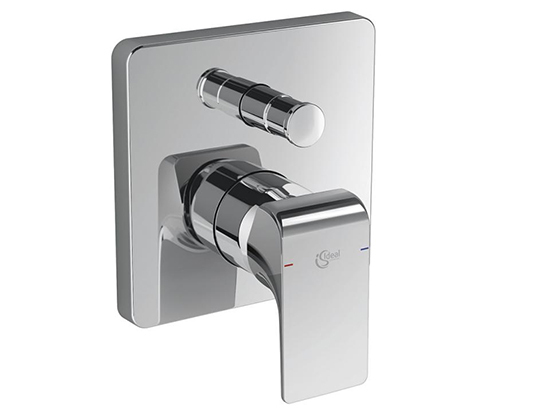 Strada shower built-in, kit 2, with 47 mm Click cartridge and hot water limiter, metal handle, square escutcheon, chrome.